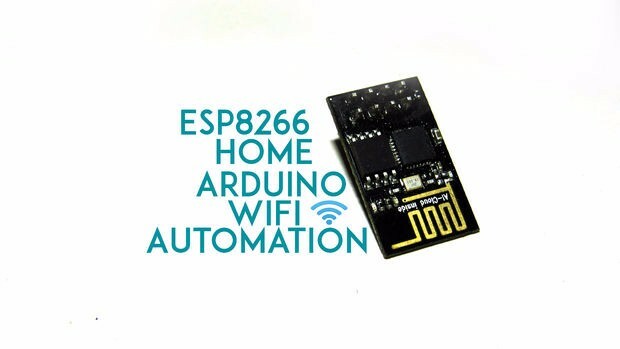 It is also cheap and be used for making cool projects connected to the Internet .Learn how to make a simple IOT Project with it .The ESP8266 WiFi Module is a self contained SOC with integrated TCP/IP protocol stack that can give any microcontroller access to your WiFi network. The ESP8266 is capable of either hosting an application or offloading all Wi-Fi networking functions from another application processor. 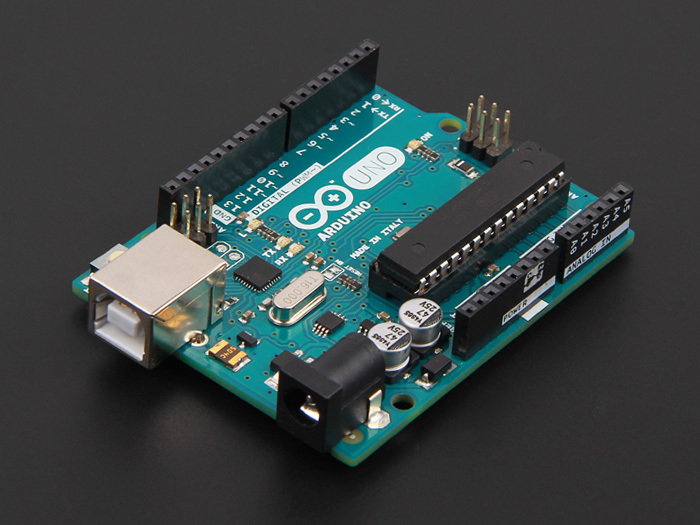 Each ESP8266 module comes pre-programmed with an AT command set firmware, meaning, you can simply hook this up to your Arduino device and get about as much WiFi-ability as a WiFi Shield offers (and that’s just out of the box)! The ESP8266 module is an extremely cost effective board with a huge, and ever growing, community. Esp 8266 esp 1 is badly famous for being rude to the Bread board . Here is a small hack to make it convert into a DIP pack. You only want a 4x 4holes perf section with 4 rows of copper track of length four holes. see the photos and you'd understand what I mean by that. Cut two Strips of 4 Male Header pins each. Cut two Strips of 4 Female Header pins each. Push the 4 pin male all the way down until they are invisible in one side of the plastic frame. 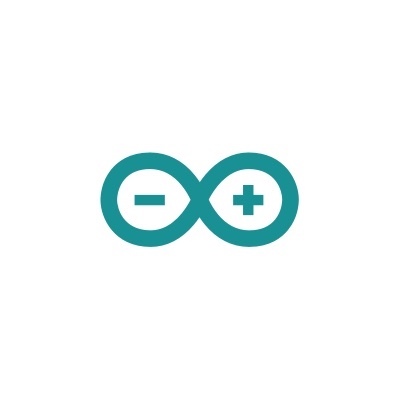 Install Arduino 1.6.8 from the Arduino website.Start Arduino and open Preferences window. Enter http://arduino.esp8266.com/stable/package_esp8266... into Additional Board Manager URLs field. This tutorial is originally created by geekrex.